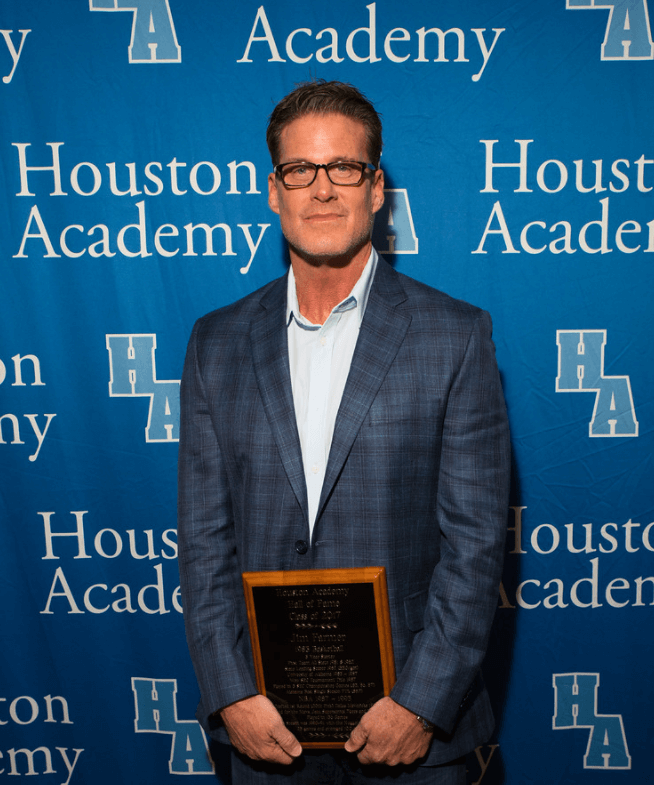 The purpose of the Hall of Fame is to recognize and honor those athletes, coaches, administrators and supporters who excelled in their respective areas and who helped to bring honor, recognition and excellence to Houston Academy. 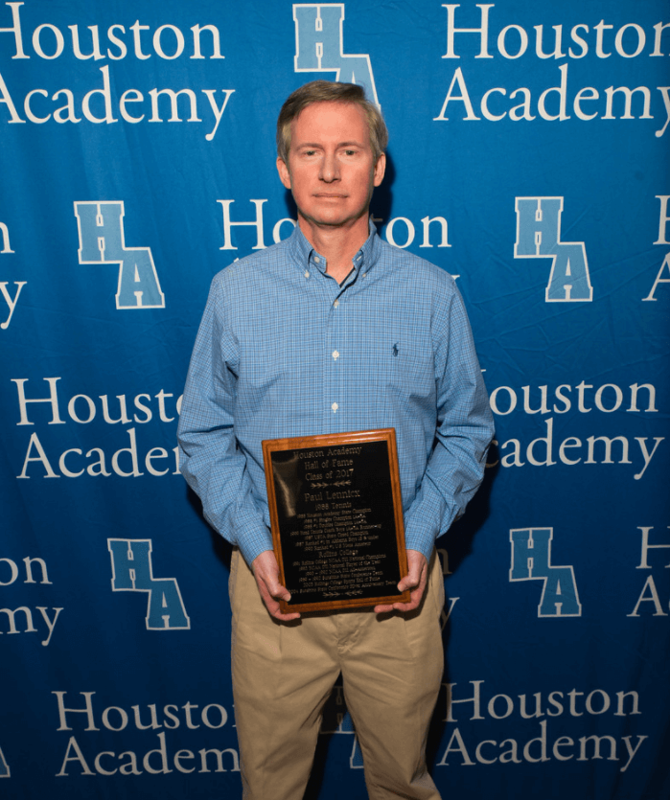 To be considered for the Houston Academy Hall of Fame, anyone may submit the nomination form to the athletic department by June 1st. All nomination forms received by June 1st will be considered for the induction class. You can submit a nomination online by clicking here. 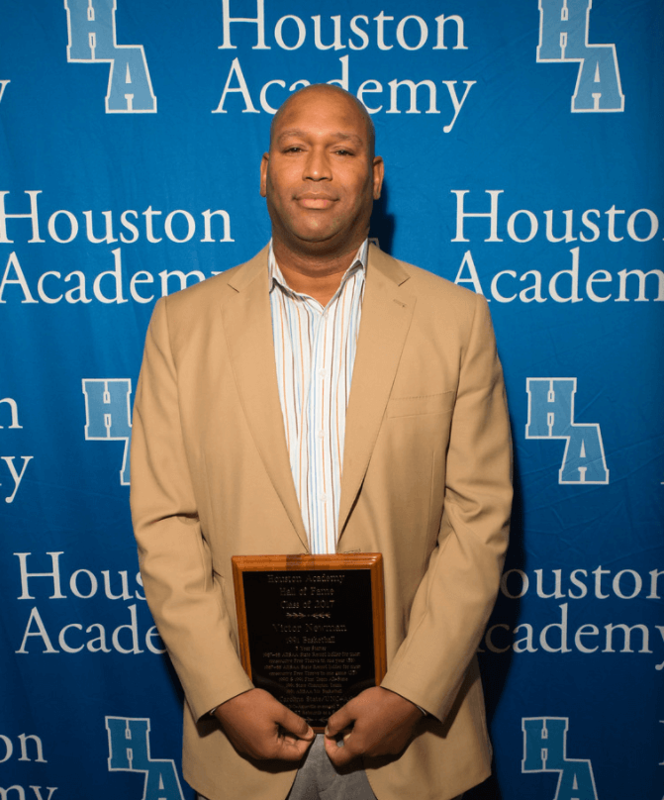 For more information on the Athletic Hall of Fame, email Director of Advancement, Kristyn Clark, at clarkk@houstonacademy.com. Nominees must have an application on file to be considered. Nominees will be kept on file for three years and will be eligible for consideration during those three years if not chosen. 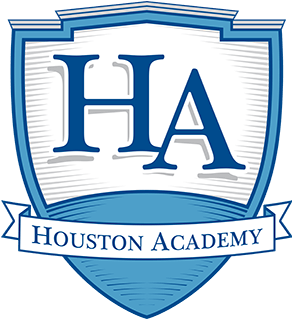 An athlete may be eligible for nomination after five years following graduation from Houston Academy. A coach may be eligible for nomination after having been a part of the HA athletic department for at least two years & has been retired for at least three seasons. A sports contributor is an individual or group who has helped to develop and foster growth of athletics in the HA athletic community may be eligible for nomination. 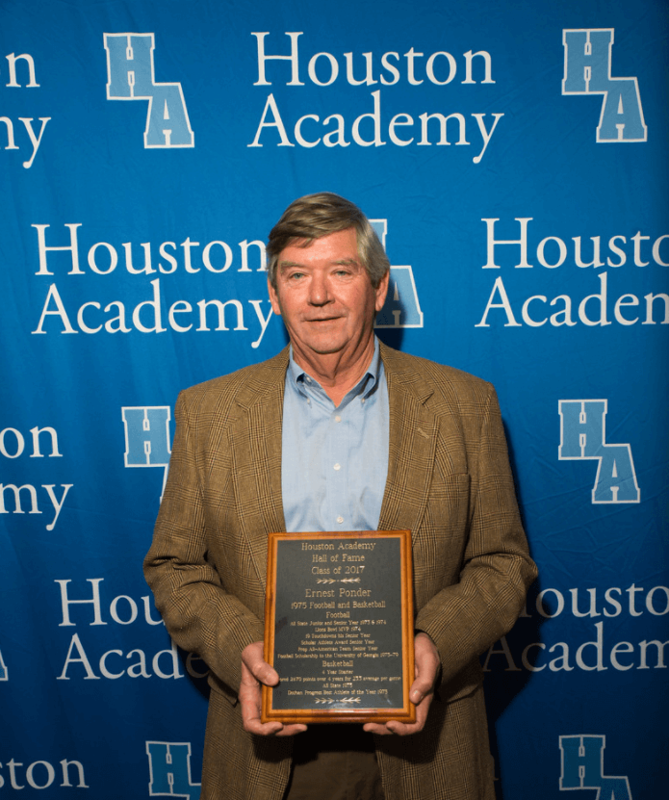 A reception for inductees will be held in December of 2018 on Houston Academy’s campus. Inductees will be introduced at halftime of the boys varsity basketball game. More ceremony details will be posted here after inductees have been chosen.